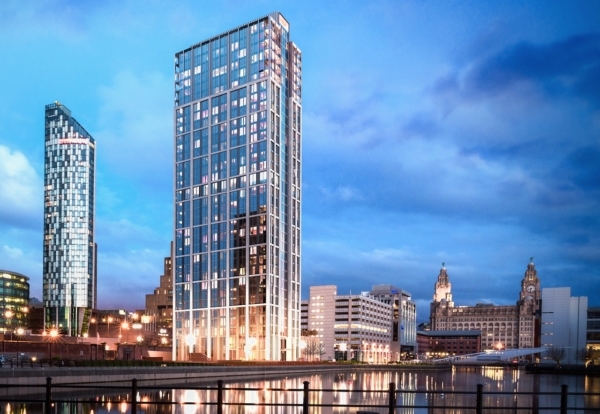 Chinese contractor BCEGI is starting work on the £80m Lexington tower, which will be the tallest development at Princes Dock on Liverpool's waterfront. 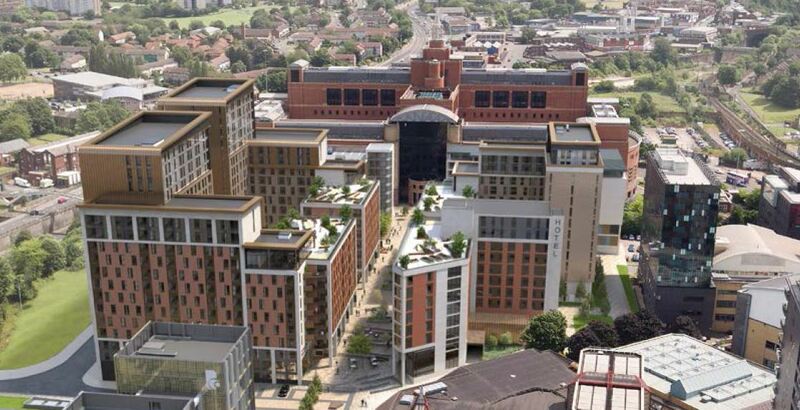 The Harrogate-based build-to-rent developer, which is part of family-run Caddick Group, has a £2bn pipeline of homes for rent with buildings set to include communal lounges, rooftop gardens and even a running track. The funding deal will see a new joint venture between Moda’s backers Apache Capital and Harrison Street, with additional investment from the National Farmers Union Mutual. It is one of the most significant deals ever completed in the build-to-rent sector and marks the first time the NFUM has invested in build-to-rent. 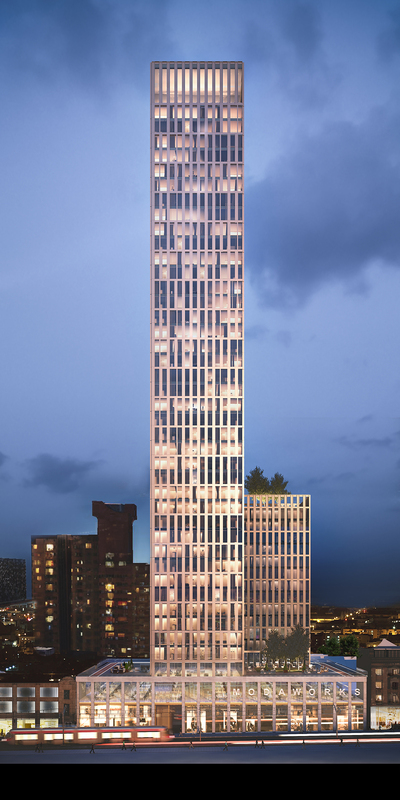 The seven schemes in the deal include: The Lexington in Liverpool, Broad Street in Birmingham, Springside in Edinburgh, Holland Park in Glasgow, New York Square in SOYO, Leeds as well as two sites in London, which will be invested in over the next 20 months as they are brought forward for construction. 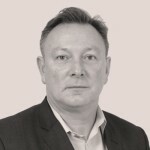 Johnny Caddick, managing director of Moda Living, said: “This is a huge milestone for Moda that will underpin the creation of thousands of new homes for rent, supporting major investment into many of the UK’s major cities. “We’re delighted that Moda is part of amazing regeneration stories in the centre of Leeds and in prime positions across Manchester, Liverpool and Birmingham. House price growth, demographic shifts and changes in consumer habits have seen renting more than double over the last 15 years. Many investors are looking to increase their exposure to build-to-rent as a defensive, counter-cyclical asset class.